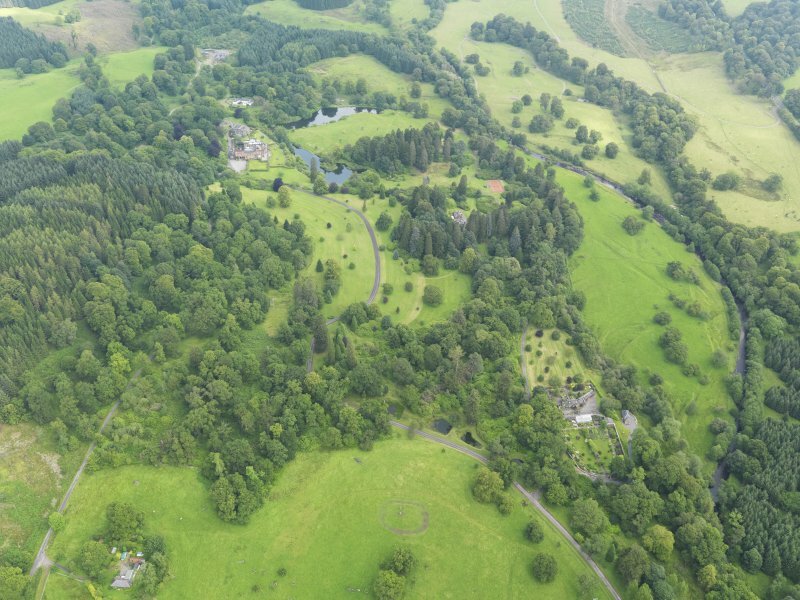 View of Raehills House from E.
General oblique aerial view of Raehills House and policies, taken from the SE. 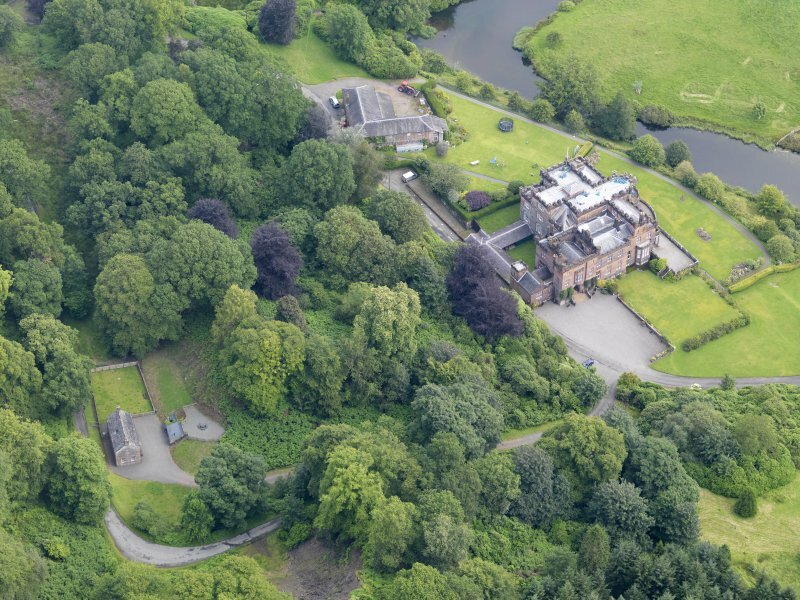 Oblique aerial view of Raehills House and stables, taken from the WNW. 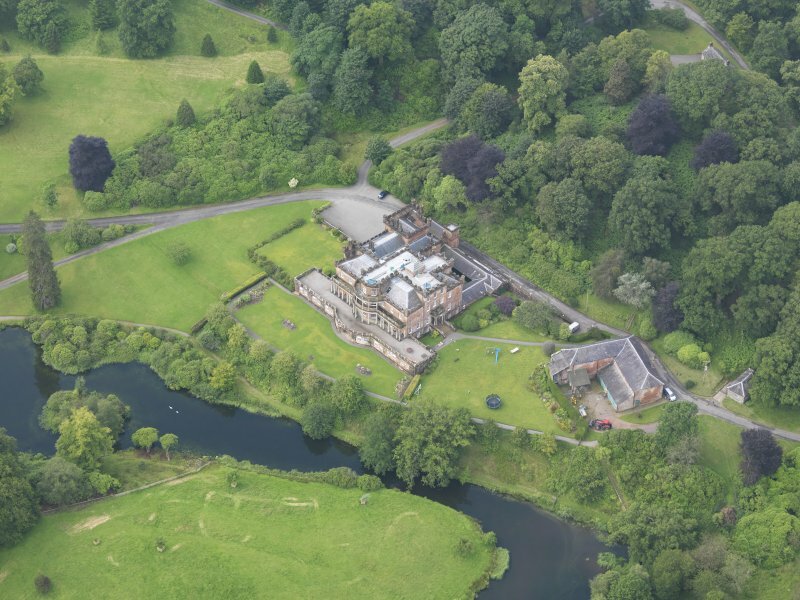 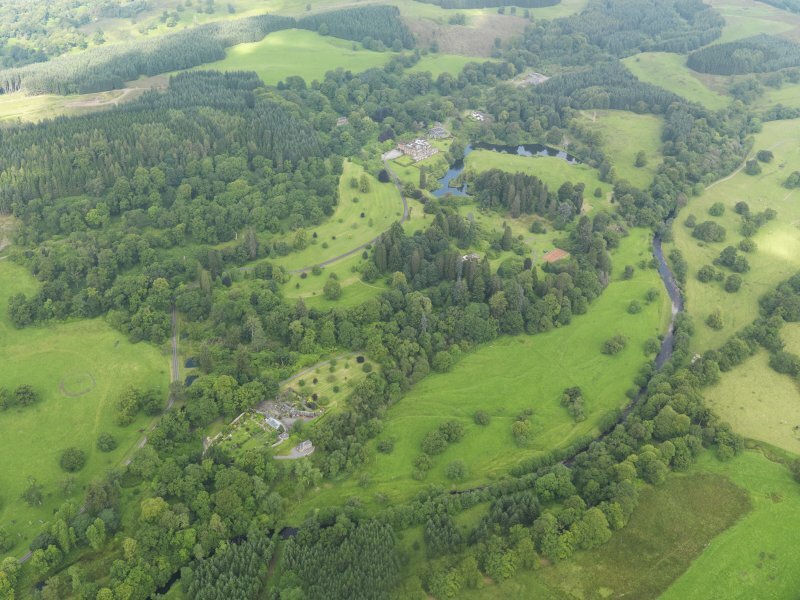 General oblique aerial view of Raehills House and policies, taken from the S.
Oblique aerial view of Raehills House and stables, taken from the SSE. 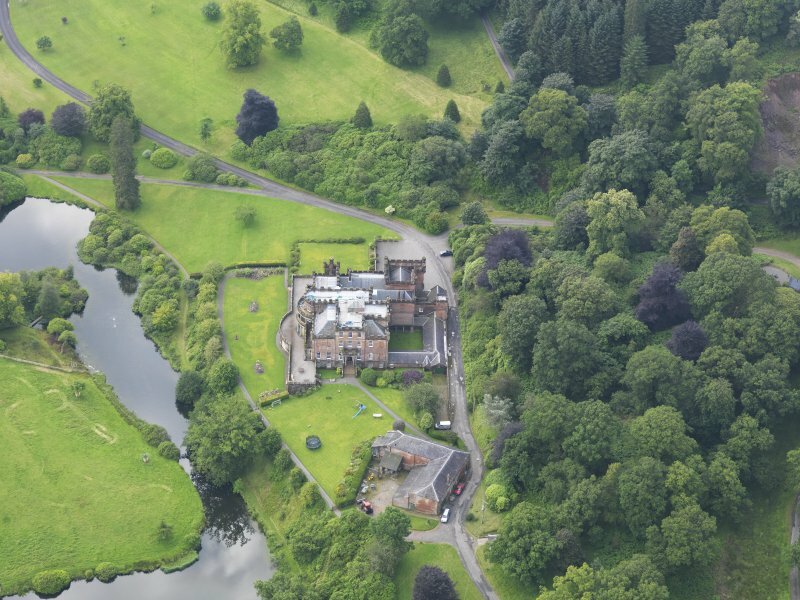 Oblique aerial view of Raehills House and stables, taken from the NE. 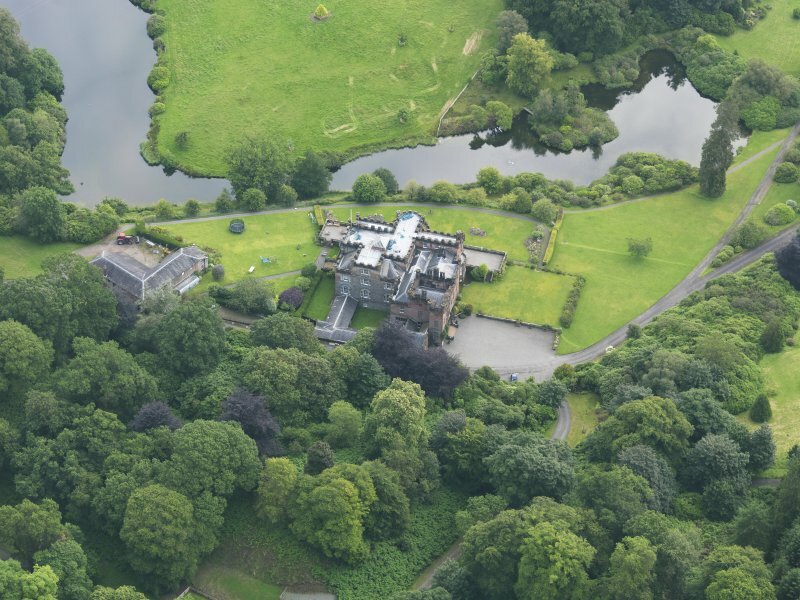 Oblique aerial view of Raehills House and stables, taken from the SSW. 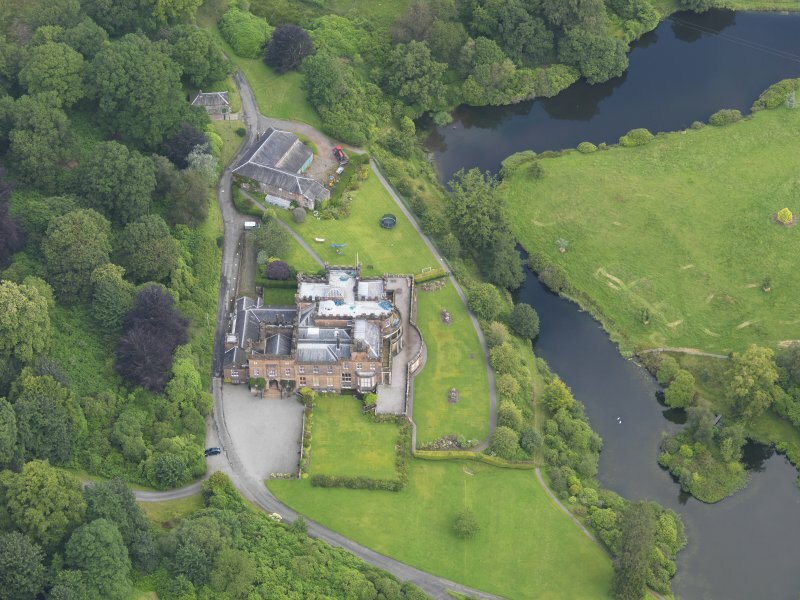 Oblique aerial view of Raehills House and stables, taken from the SE. 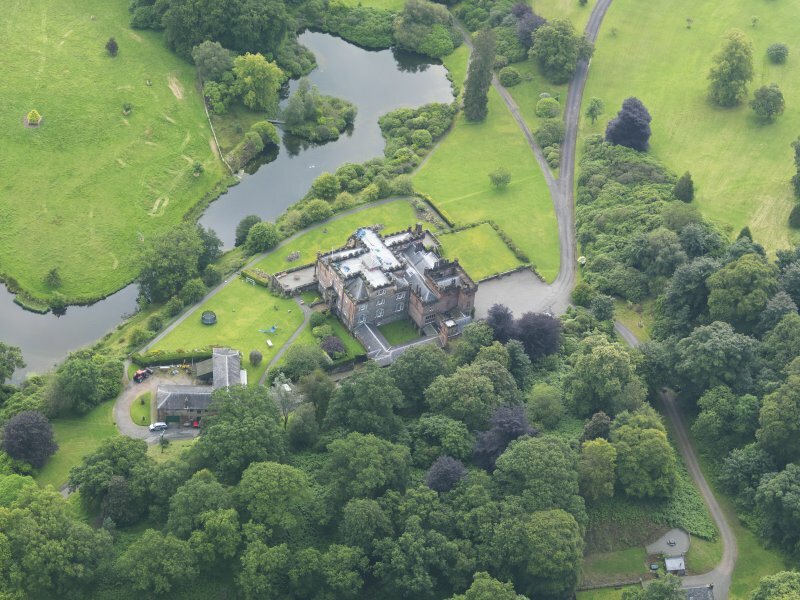 Oblique aerial view of Raehills House and stables, taken from the WSW. 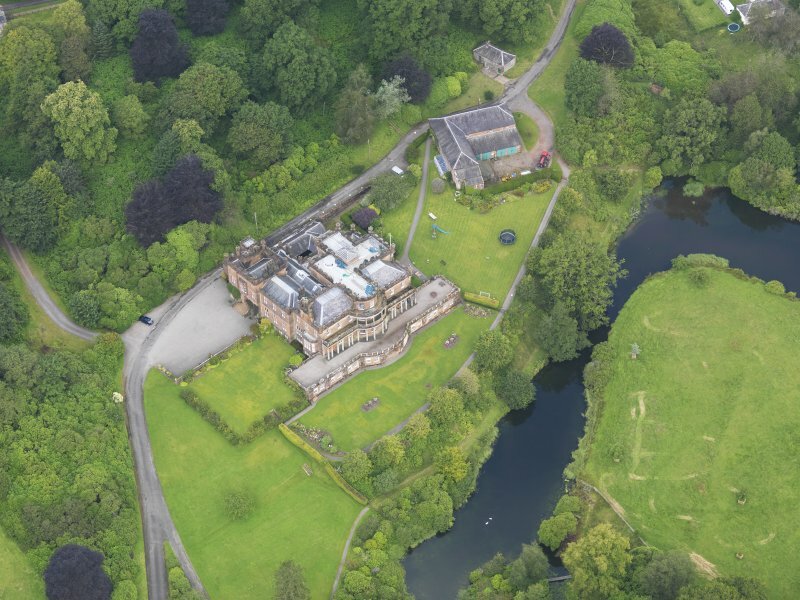 Oblique aerial view of Raehills House and stables, taken from the N.
For St Ann's Bridge (NY 06850 93344), see NY09SE 58. 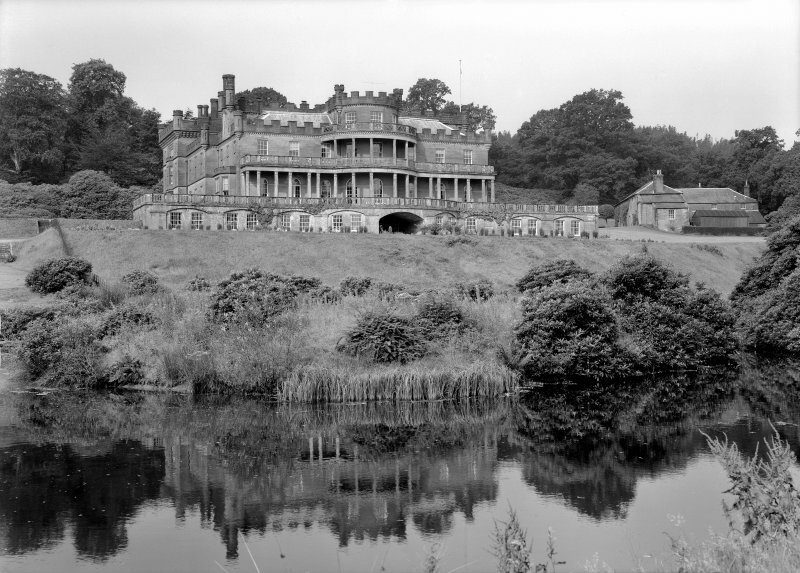 Photographic survey of Raehills House, Dumfriesshire, by the Scottish National Buildings Record/Ministry of Work in August 1958.